Poppy butter absorbs quickly into the skin, and lubricates dry, damaged skin. 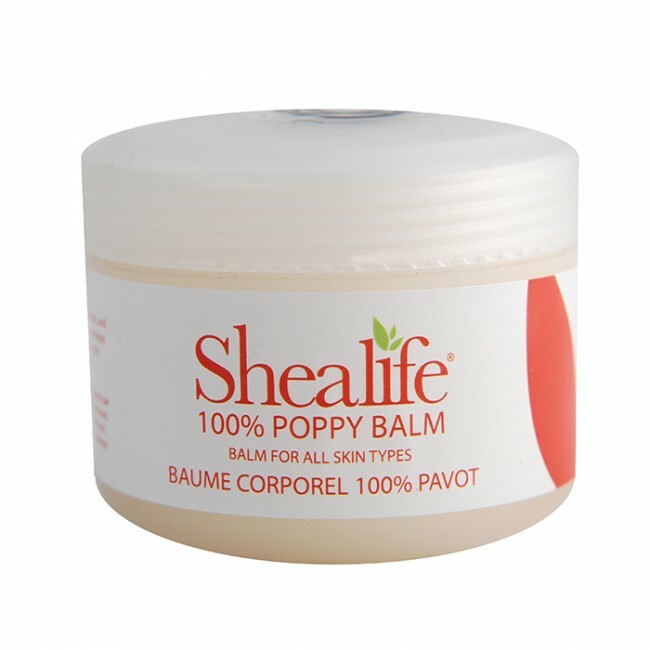 Using our Poppy Balm will provide excellent moisturising for normal to very dry skin conditioning. Papaver Orientale (Poppy) Seed Oil, – Hydrogenated vegetable Oil – Butyrospermum Parkii (Shea Butter), Tocopherol.